Our vibrant and beautiful world! 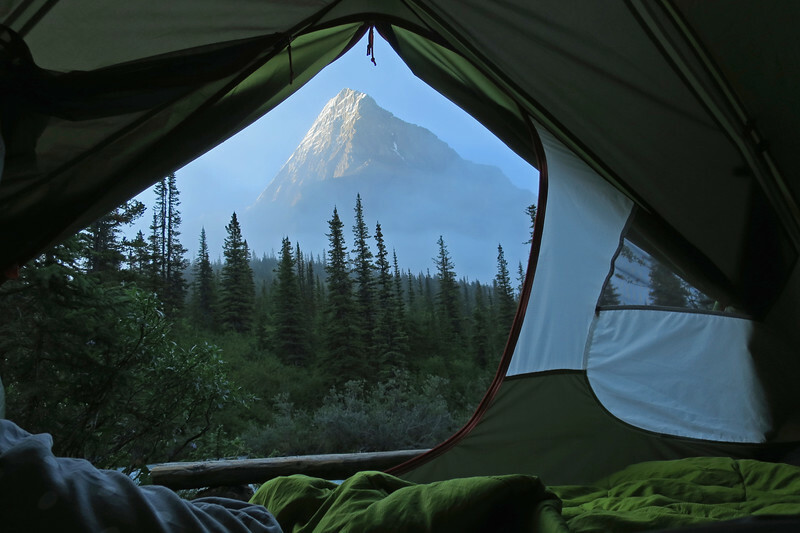 I opened up the tent door to see this incredible view of Mt. Robson!